As a caring parent, you want to keep your pet happy, healthy and full of life by serving the best food you can find. 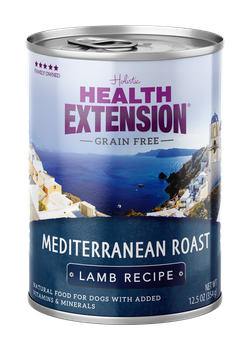 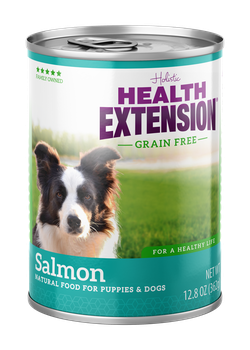 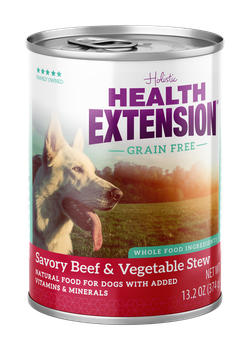 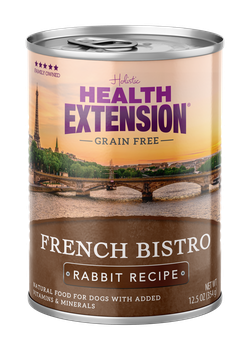 That’s why Health Extension starts with the finest, whole food ingredients to create our holistic canned foods for canines. 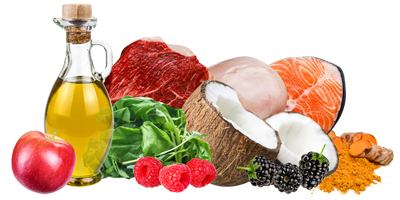 We also refuse to use any artificial colors, flavors or preservatives. And just like the rest of our food and treat line, all our ingredients are GMO-free. 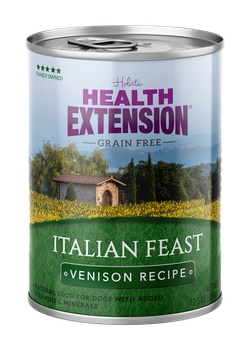 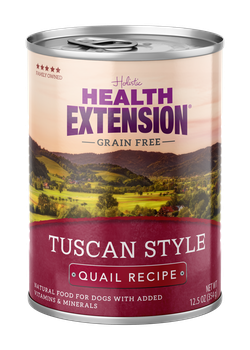 If you’re seeking superior nutrition that’s grain and gluten free, consider our latest culinary creations like Italian Feast Venison or Tuscan Style Quail. 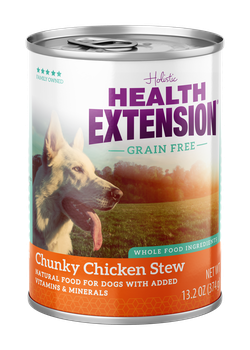 Or serve your pet a hearty bowlful of our Grain Free Chicken, Beef and Turkey Stews. If your dog prefers a finer-textured food, explore our savory, protein-first Entrees. 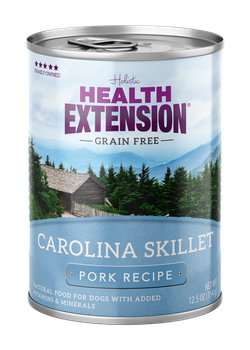 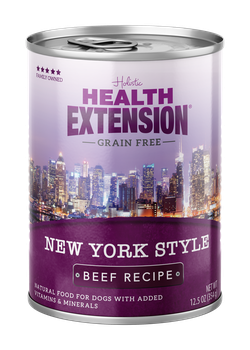 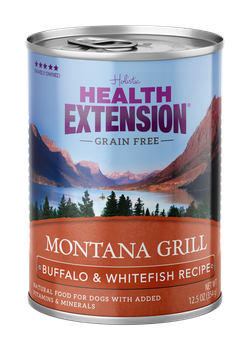 If you’re interested in adding extra protein to your dog’s diet, try our 95% Meat recipes. 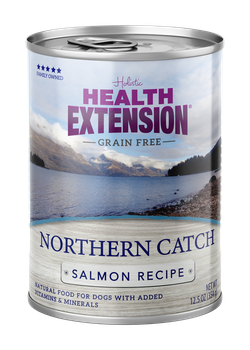 But no matter which variety you prefer to serve, you know your pup is enjoying a diet rich in vital nutrients and savory flavor. 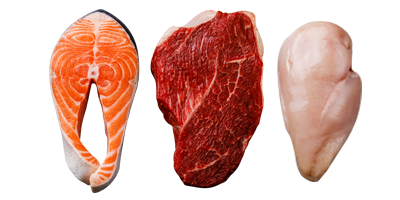 To find out why we choose the ingredients we use, check out our > Ingredient Index .